Monster Hunter World PC is soon going to receive a new update which will introduce new content as well as tweaks and fixes. 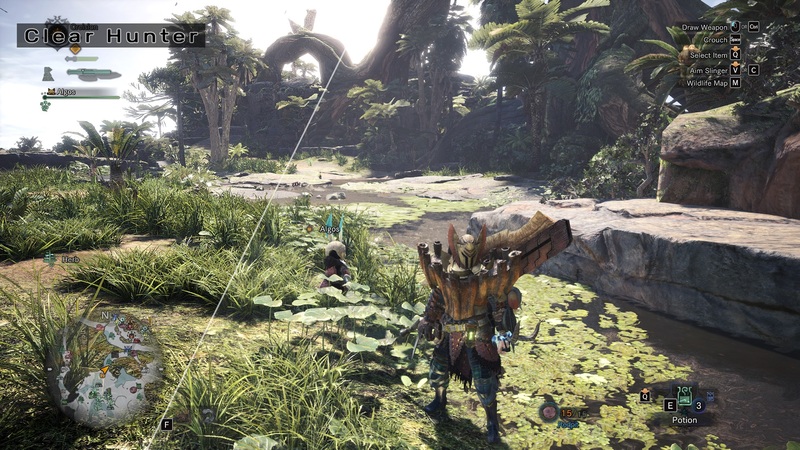 The new update, which will release tomorrow, September 6th, will introduce a new monster, Deviljho, as well as a new specialized tool and a new costume for The Handler. The update will also fix the remaining connection issues. This first free update will be released on September 6th, 2018 at 00:00 (UTC). Note: Deviljho will invade 6★ quests, 7★ quests, and high rank expeditions once you have completed the investigation for the “??? Rathian” in the main story. After completing certain conditions, you will unlock the Deviljho special assignment. Added a new specialized tool: Dragonproof Mantle. Added a new costume for The Handler: Astera 3 Star Chef Coat (Downloadable Content). Fixed remaining connection issues that were causing excessive error messages. In the event a host is disconnected from a session, they will be reconnected as long there is a guest remaining in the session. In the event that you are disconnected from Steam, it will attempt to reconnect and will not display an error message unless the reconnection fails. Fixed a bug where some players could not exit the Poogie menu when changing their Poogie’s name. Fixed a bug where Limited Bounty information would be lost when accessing the bounty list at the Resource Center in offline mode. Fixed a bug where the help text for setting Online Sessions to private provided incorrect information. Fixed an issue in Arabic where the “Groups” guild card title was not consistent with other titles (guild card titles are displayed in English). Monster Hunter World is now available in all regions on PC and consoles.